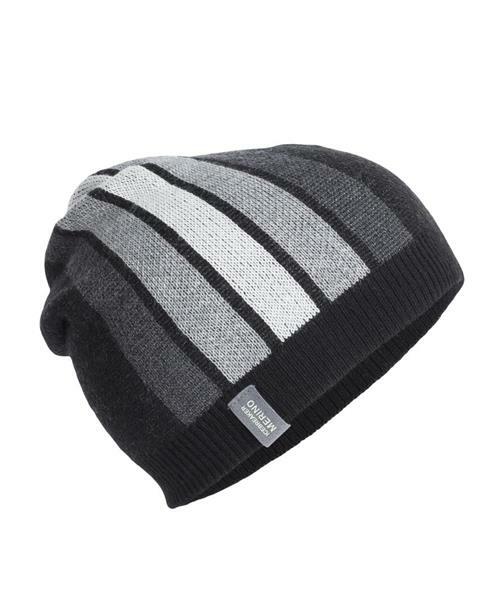 Coronet Beanie is rated 4.5 out of 5 by 2. Rated 4 out of 5 by AlexH from Awesome Beanie Love this beanie sits perfect good comfort. Haven't tried under real cold condition but I think it will be doing great up ti -10 degrees maybe even more. Rated 5 out of 5 by Wattilike from Worm comfort and good look This beanie is comfortable, worm and makes me look good. Which is something worth mentionning.